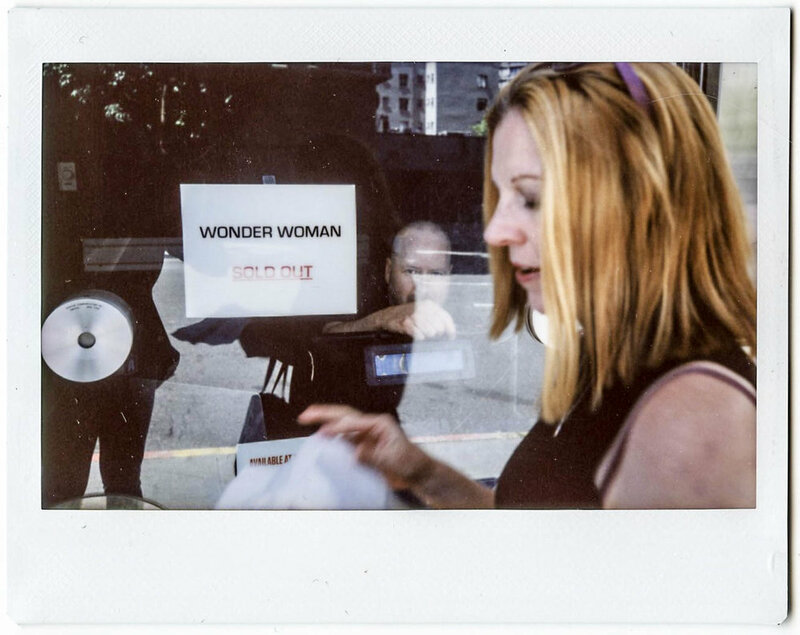 What happens when you find a 10 dollar instant camera (Fuji Instax 210) and you are out with your friends on a sunny day. I will give you a hint "silliness", the day was full of a wonderful brunch, a trip to the thrift store, and going to see Wonder Woman. It was a great day to get back into the world since a recent accident. It been hard to get out of the house but getting behind a film camera again I felt a bit more myself again and it was great.